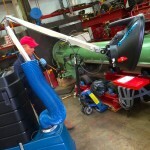 Welding Plant. 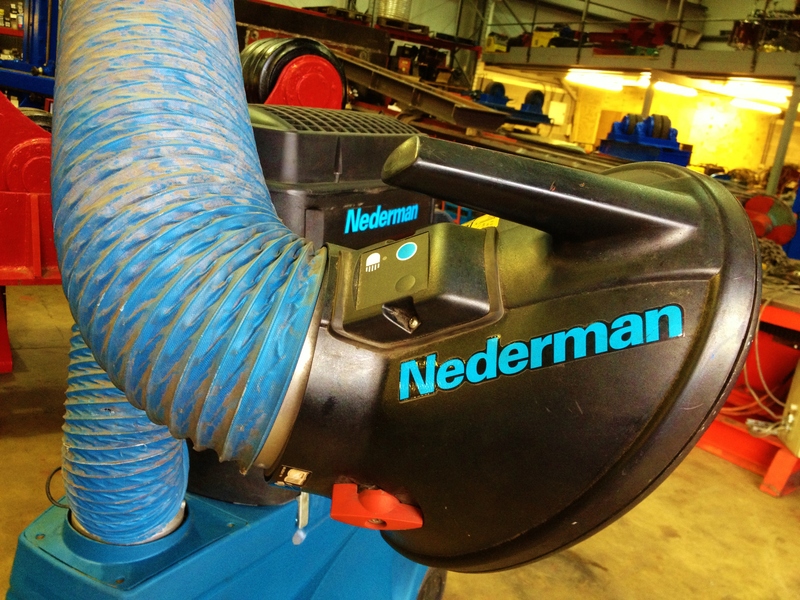 It's what we do. 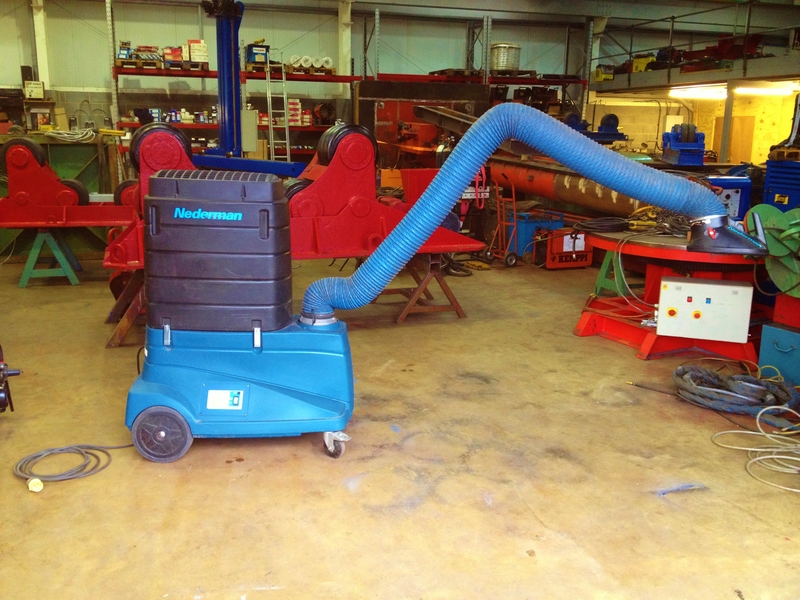 Reconditioned Murex Transmig 305 MIG Welder: Used machines, package deals and bargain prices. 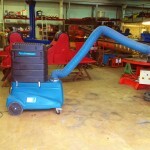 Reconditioned Kemppi RA 450W MIG Welder: Bargain package deal. 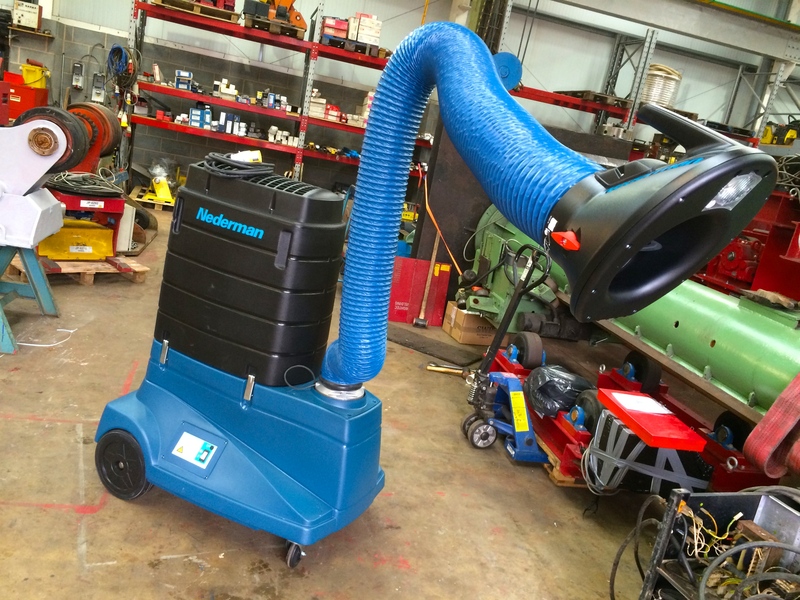 The FilterCart Original portable fume extractor is the best machine on the market for removing harmful welding fume, cutting particles, odor and all LEV extraction applications. 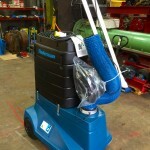 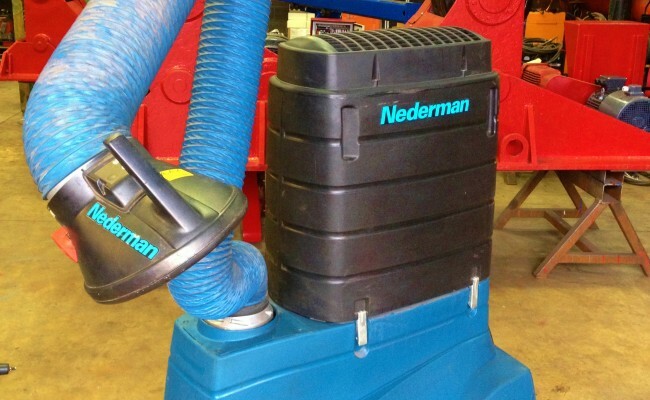 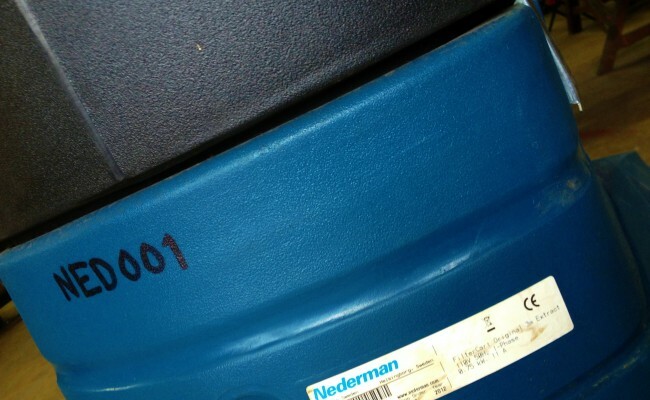 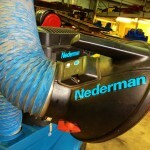 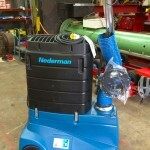 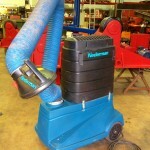 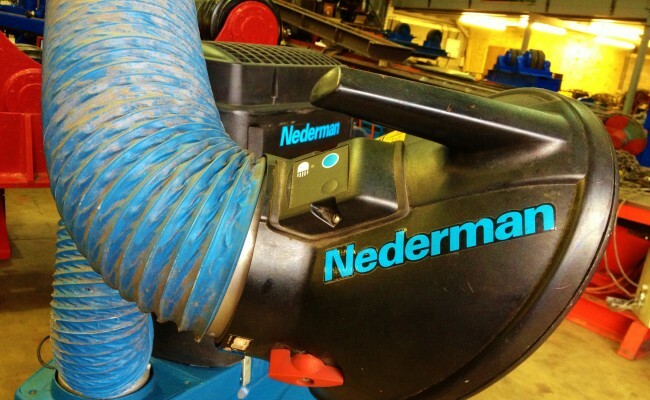 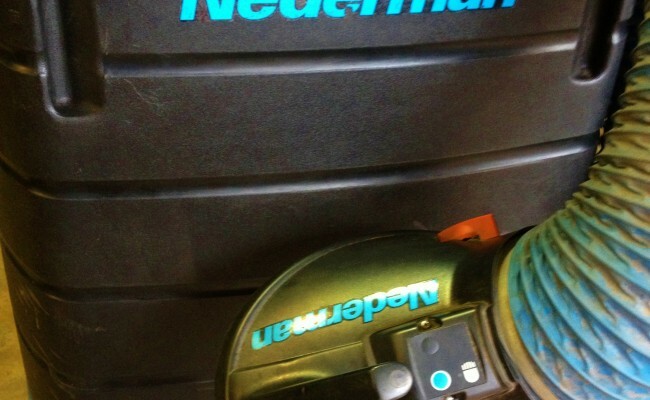 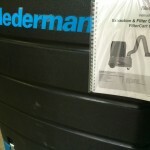 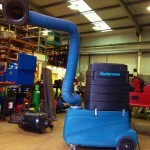 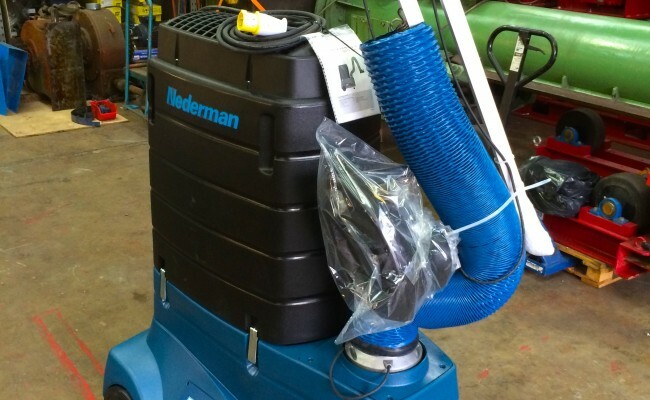 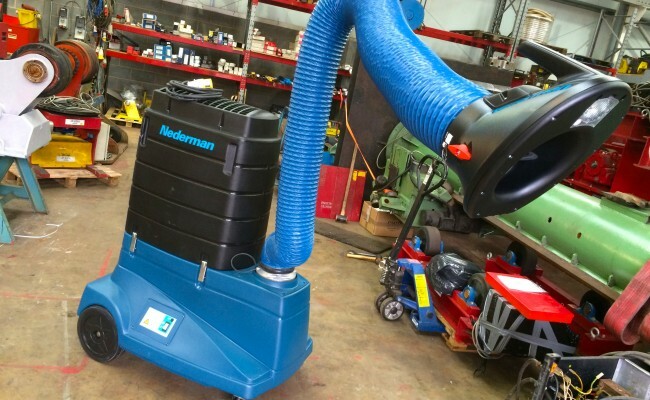 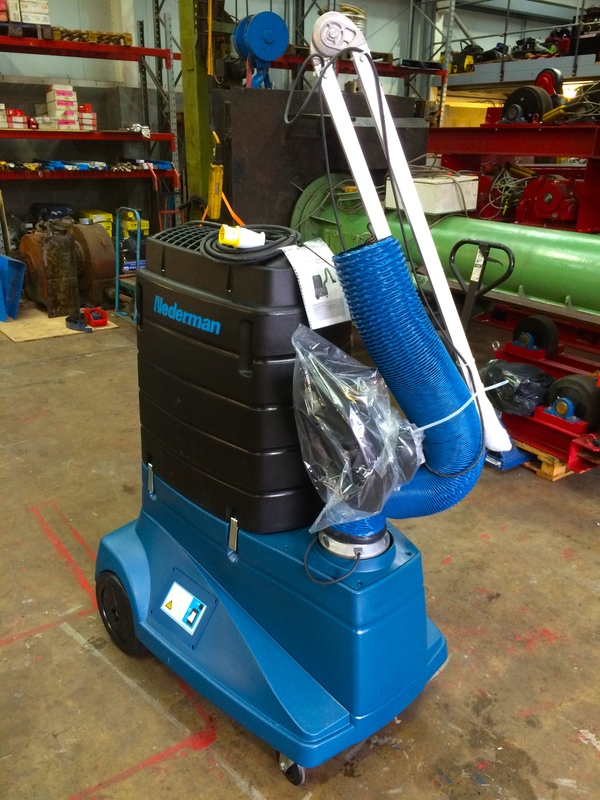 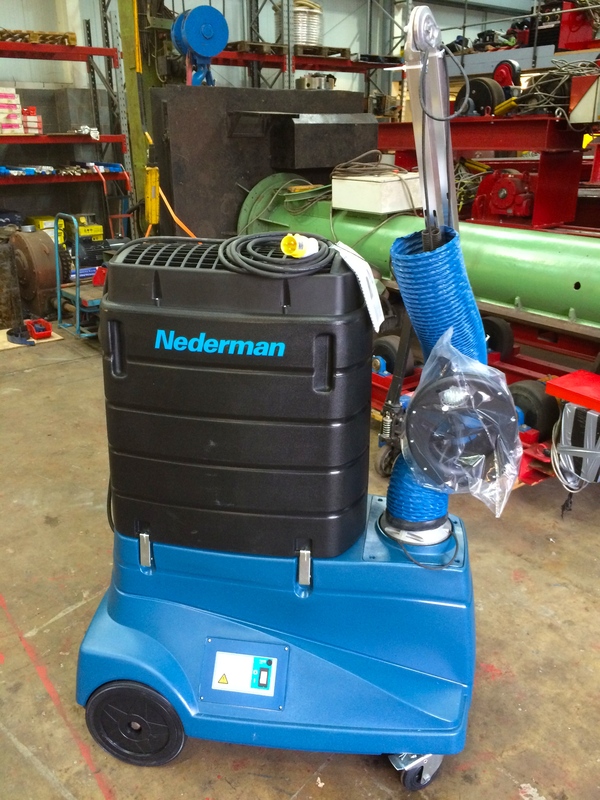 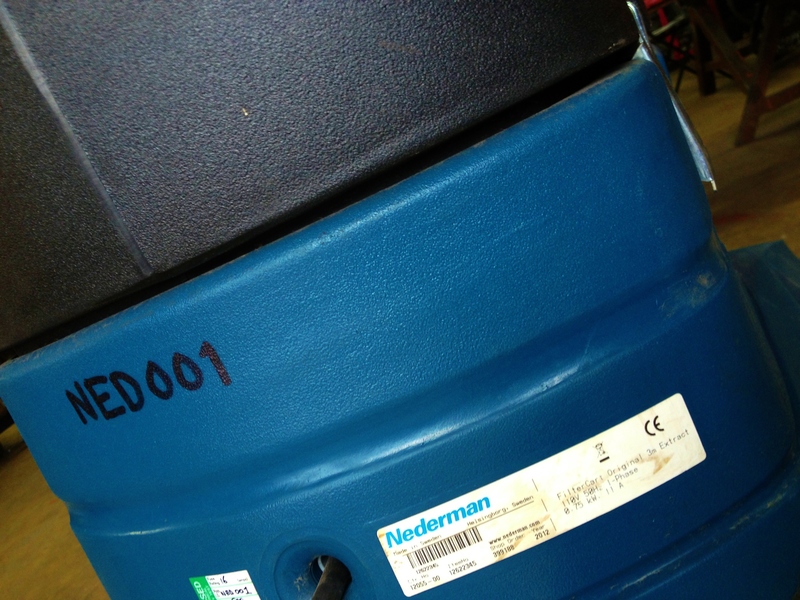 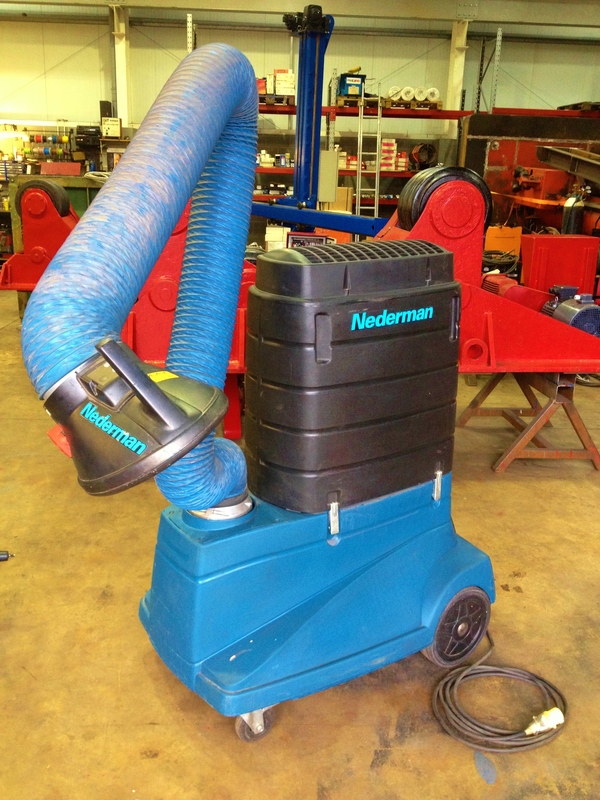 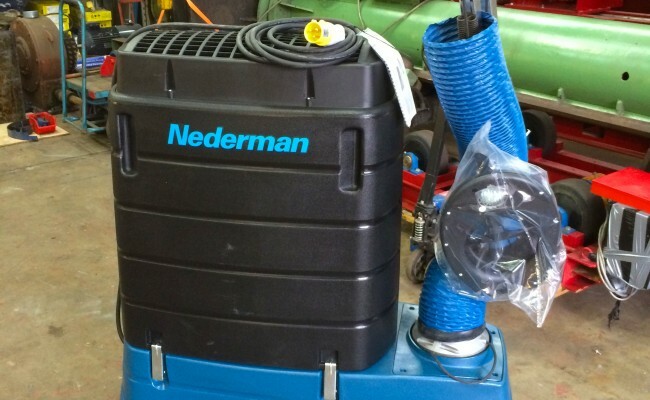 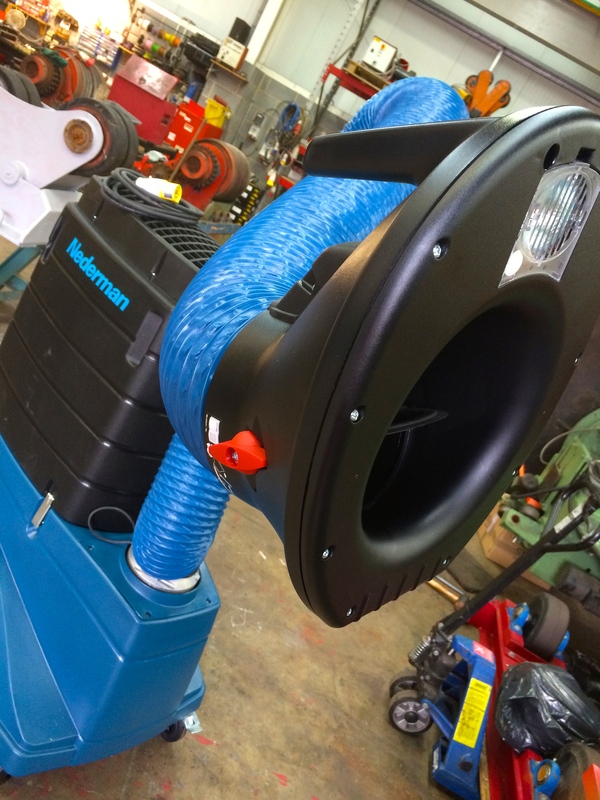 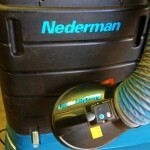 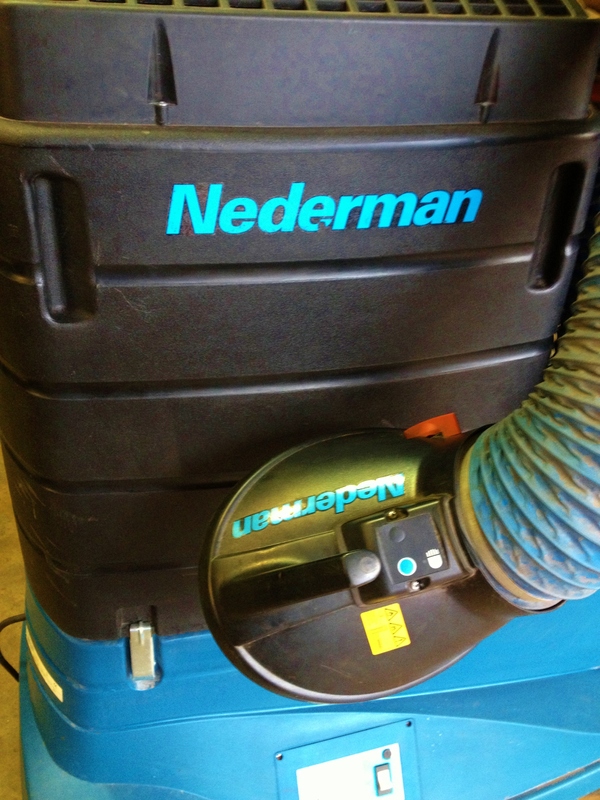 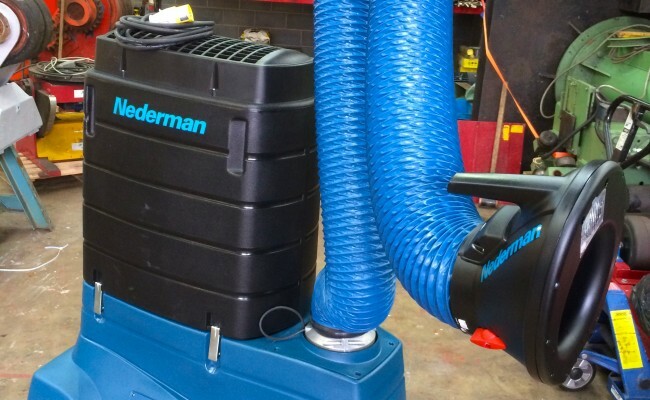 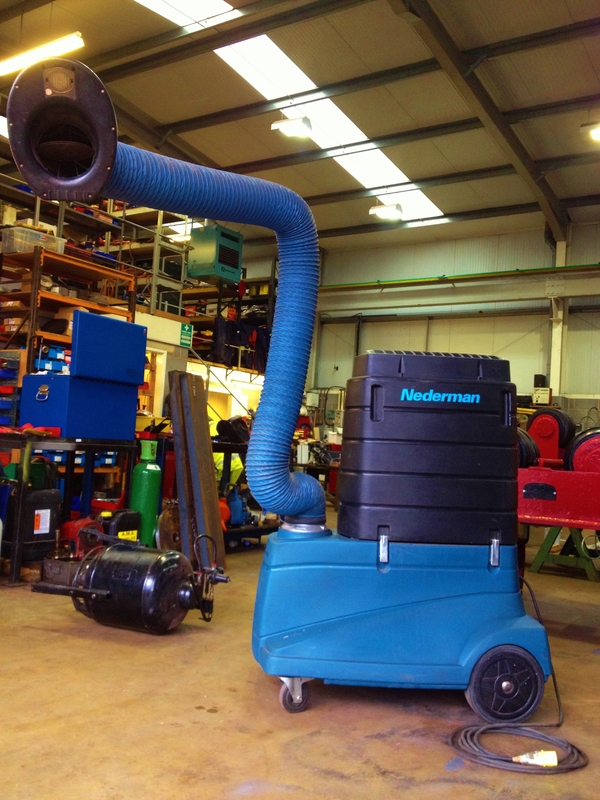 This 3 metre FilterCart model is our most popular, and Nederman are the world leaders for all things fume and dust extraction. 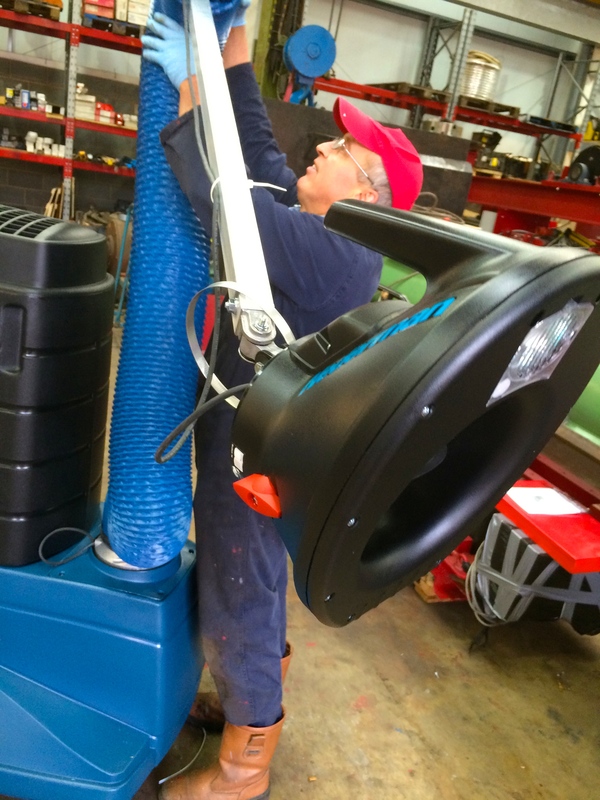 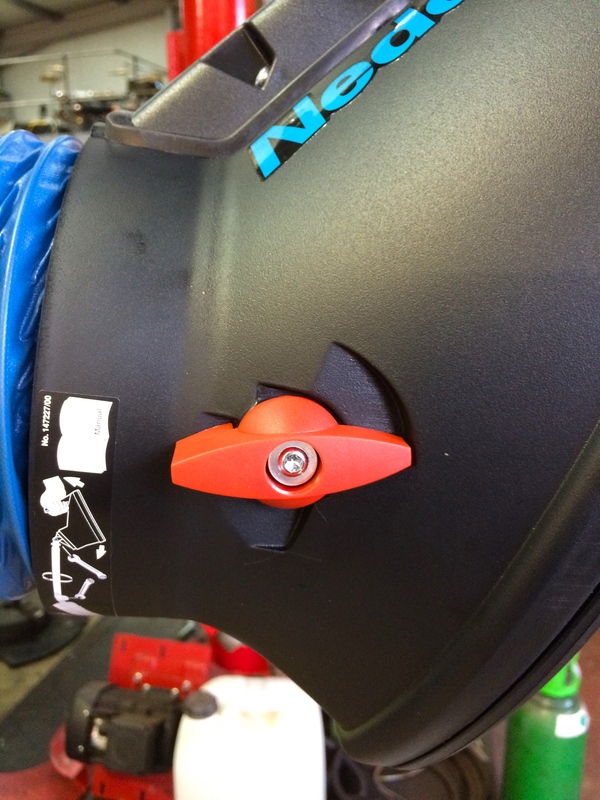 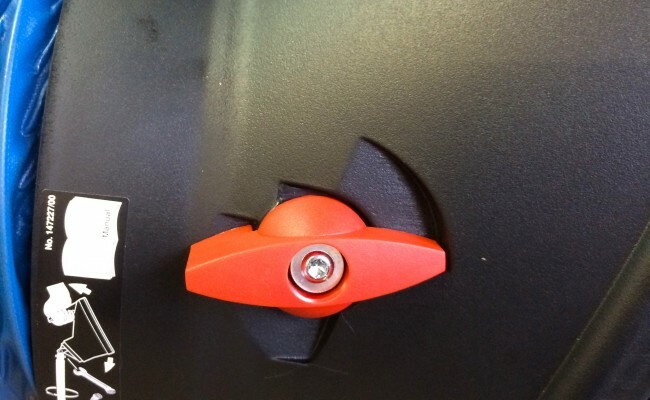 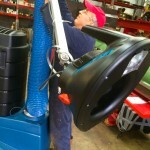 The FilterCart Original includes an adjustable 2 metre or 3 meter arm, with an optional integrated spotlight. 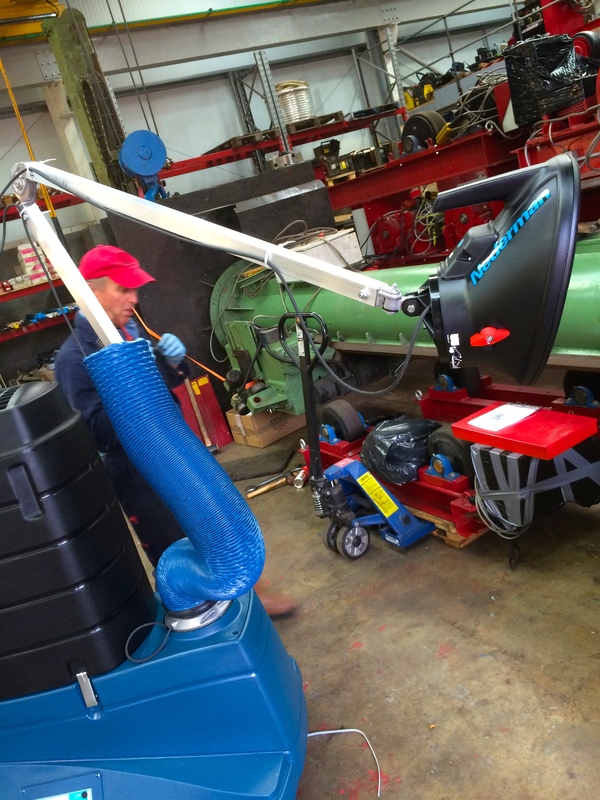 The 3 metre arm optimises a wide range of positioning for those awkward, hard to reach jobs, that require the overhead hood to take away carcinogenic fumes. 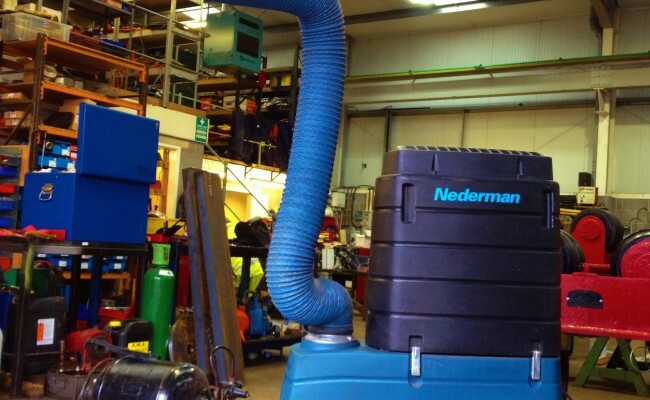 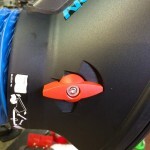 The dangers of welding and cutting fumes have always been known, but as of 2019 HSE in the UK have made it a mandatory legal requirement for companies to have extraction in place when welding. 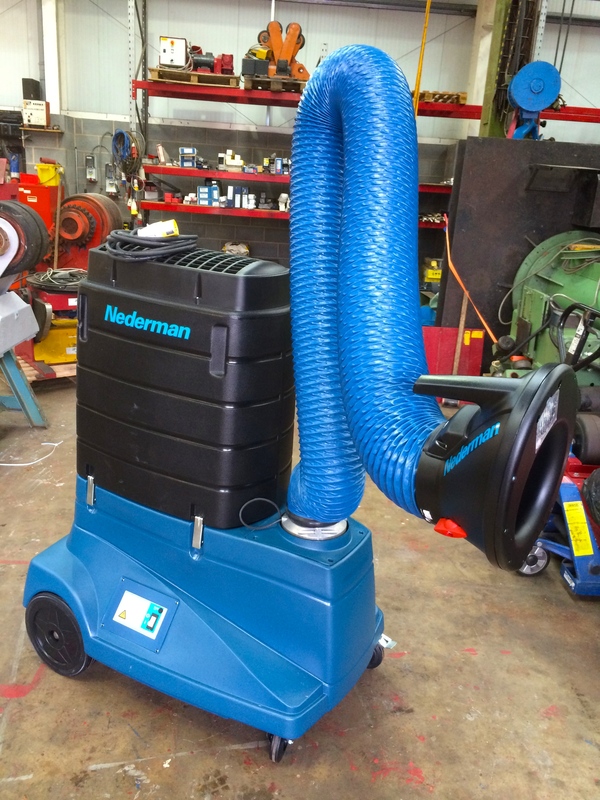 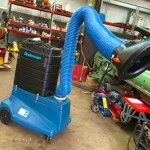 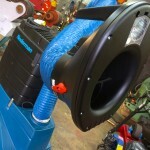 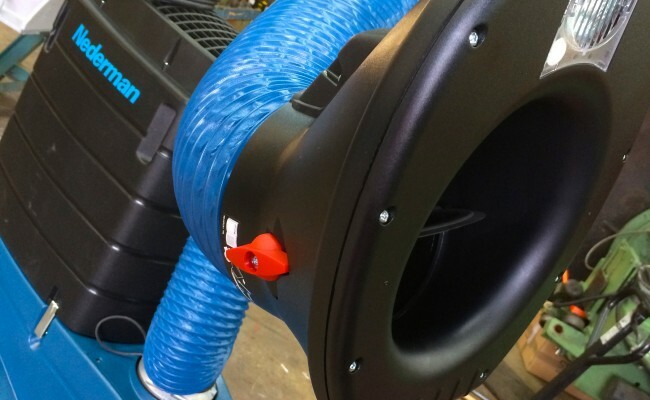 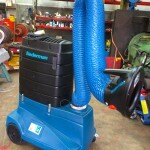 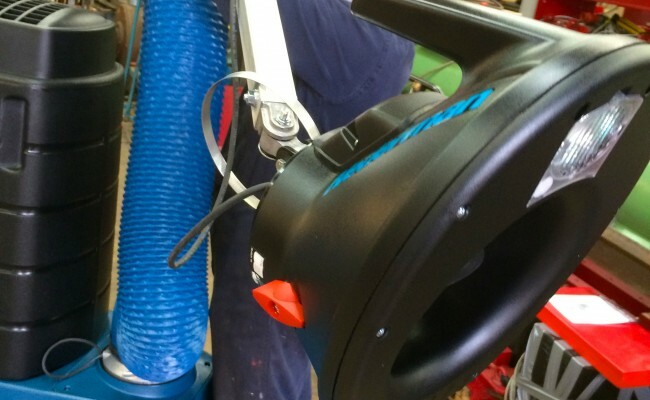 Our fleet of fume extractors are available to hire and buy, with roughly 10+ FilterCart extractors in stock on the hire fleet, as well as 10+ Eliminator extractors. 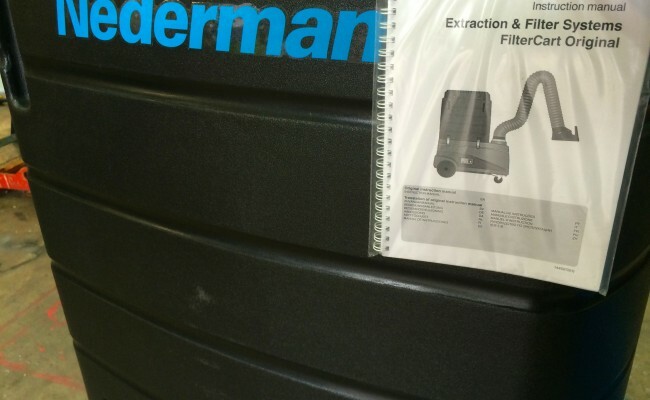 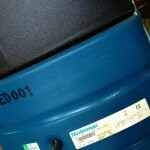 We currently have 10+ FilterCarts in stock on the hire fleet, as well as 10+ filters to suit. 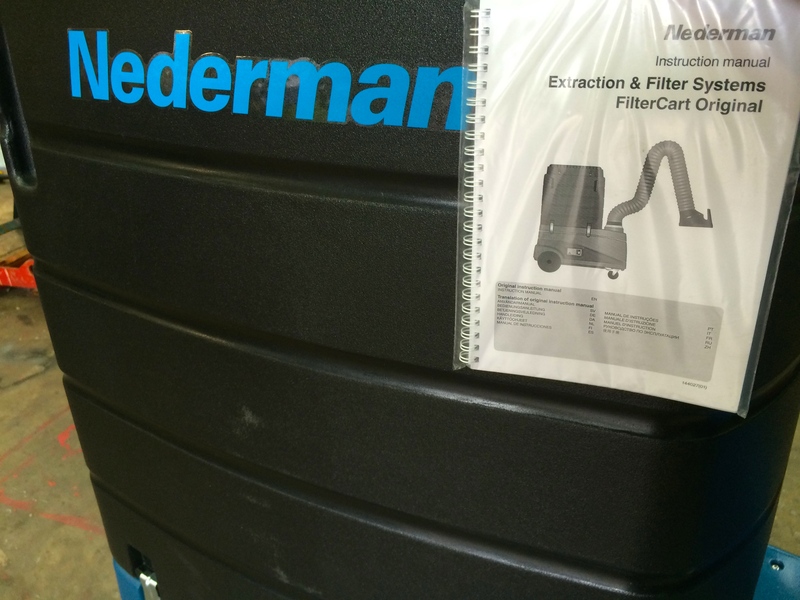 The filters should not be blown out and re-used once full, and thrown away. 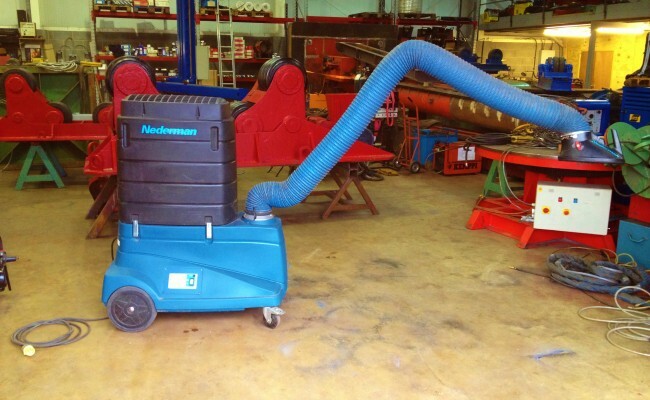 When hiring these fume extractors out for long durations, we suggest you check them monthly, replace them 3 monthly (depending upon use), and don't let the captured harmful particles get back into the air. 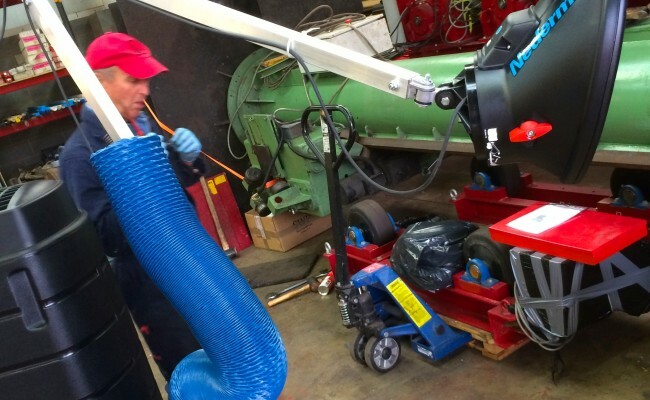 Get in contact for a competitive quote and to learn more about hiring and buying our equipment, or if you need any technical help.